“The CBD Vape Oil Additive – 60mg from CBDfx mixes easily with your favorite e-juice with the included dropper. 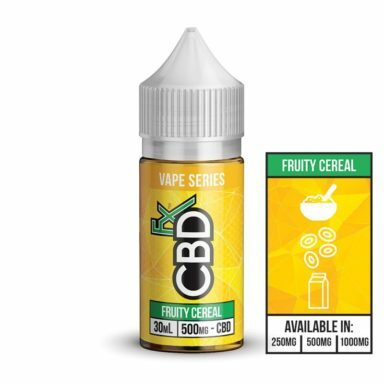 With this vape additive, you get the convenience of using your favorite vape gear while gaining the ability to dose CBD. 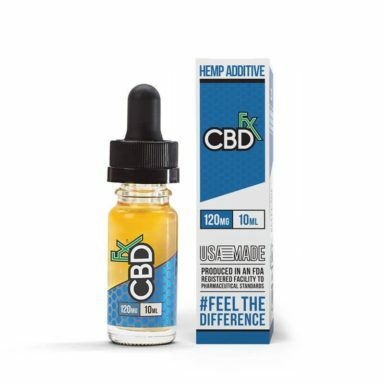 CBDfx’s vape additive is cGMP certified and made in the USA. 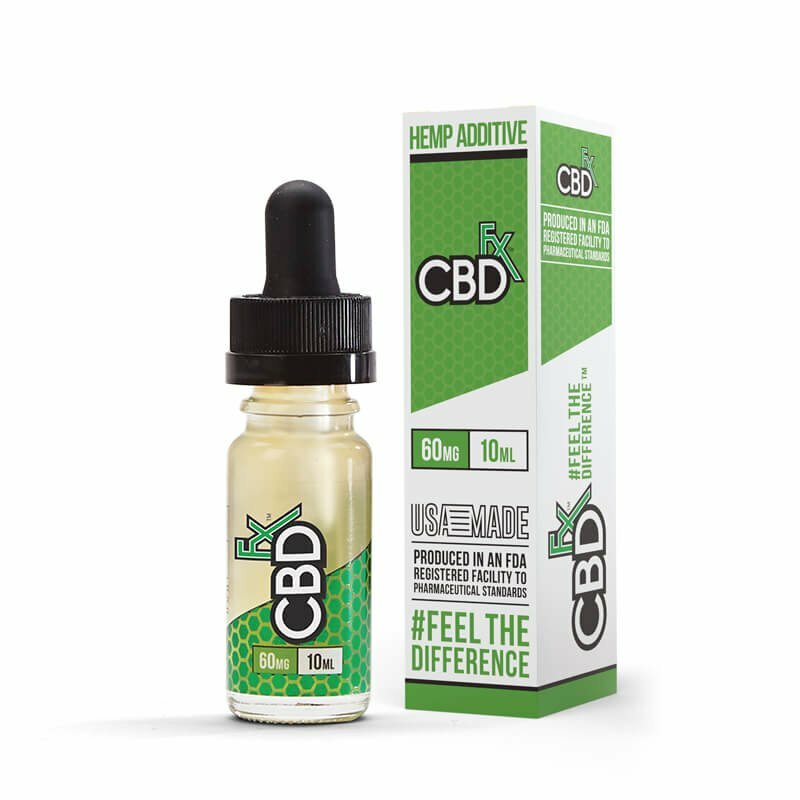 Being 100% organically grown cannabidiol and being rich in Omega-3 fatty acids is also a plus that you’re sure to enjoy. 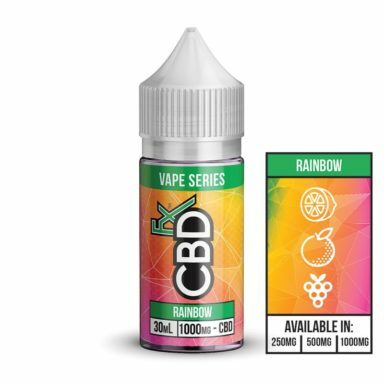 Because our CBD Vape Oil Additive – 60mg is a highly unique product that can enhance your everyday vaping experience, it can be added to any e-liquid to provide you with a boost of CBD as you vape throughout the day. It comes in a glass dropper bottle for easy, mess-free pouring. Its herbal flavor profile is extremely subtle, allowing it to complement a wide variety of e-liquid flavors.